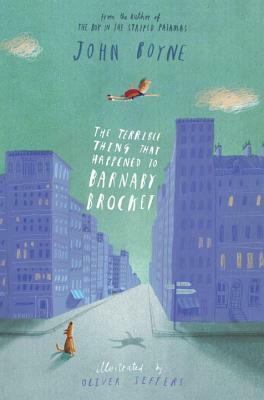 Barnaby Brocket was born to ordinary parents in an ordinary part of Sydney. It should have been a happy existence, except for one thing: Barnaby defies the law of gravity. He floats. This is a problem, not just for the obvious reasons of floating away, but because his parents just. don’t. like. anything out of the ordinary. And floating certainly is. So Barnaby’s mother does the unthinkable: he lets him float away. And a whole new world is opened up to Barnaby. He goes on adventures, meets new people, and discovers that being unusual is actually quite good. I really wanted to like this one. I think the idea is clever, and even the moral (heavy-handed though it is) as stated on page 91 (“Just because your version of normal isn’t the same as someone else’s version doesn’t mean that there’s anything wrong with you.”) is a good one, I just couldn’t finish it. It was quirky and clever and all that, but maybe it was too quirky and too clever, because I found myself bored to tears. 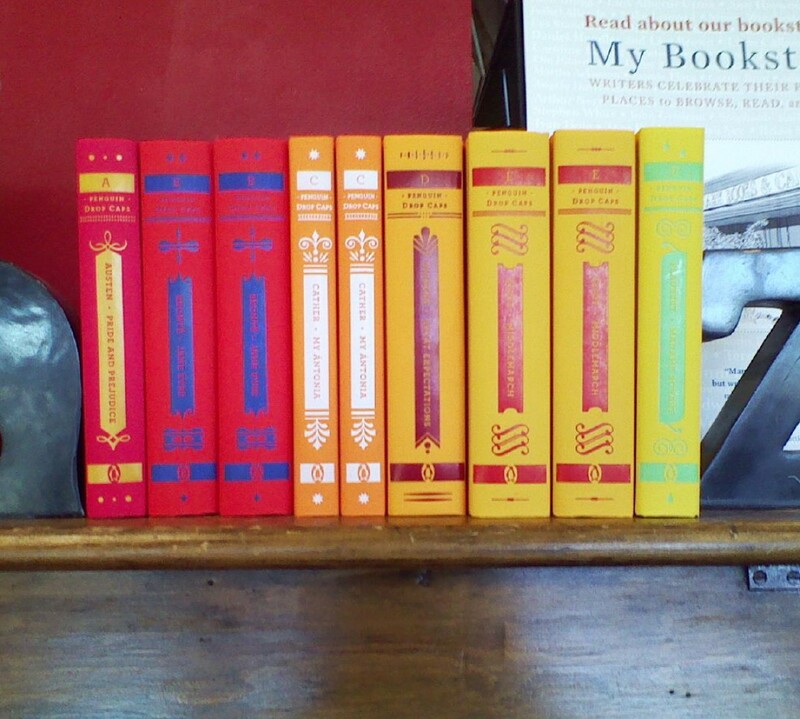 In fact, I found myself thinking that the best thing about this was the drawings by Oliver Jeffers. And on that note, I bailed. Well, you can’t win them all, I suppose. I'm glad I'm not the only one who felt this way. Maybe the British like it more?